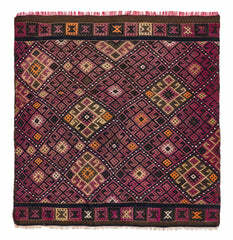 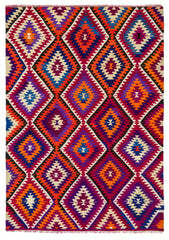 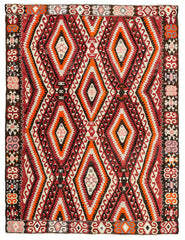 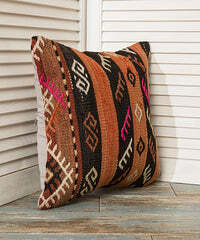 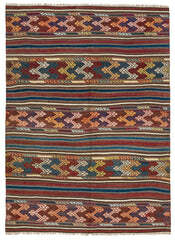 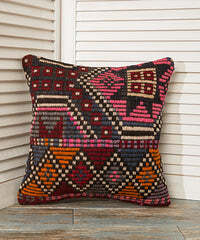 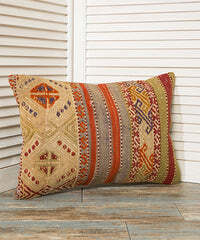 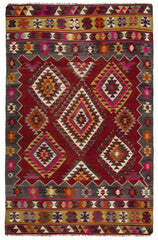 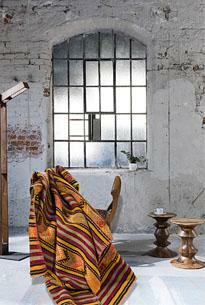 This Special Rug was hand woven by nomad girls in Hereke. 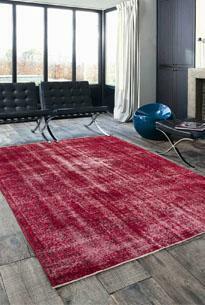 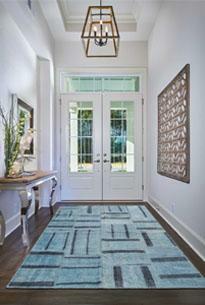 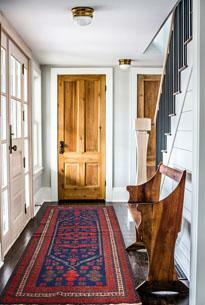 Hereke Carpets are very valuable and famous all around the world. 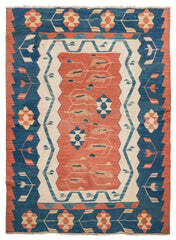 This Hereke Rug is in a very good condition.